Colombian beatmaker Ruzto presents Jueves EP, an instrumental EP that comes after Instrumentales Vol. 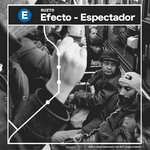 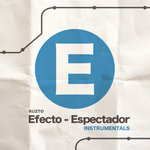 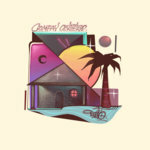 2 (2018) e Instrumentales Vol. 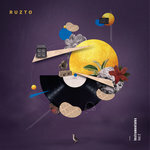 1 (2015). 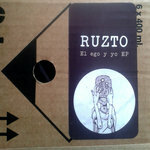 This project, published by Sello Indio, is part of a weekly vault, in which Ruzto will publish beat compilations that correspond to the day they were made: therefore, Ruzto’s idea of making beats every day keeps the project moving. In Jueves EP’s case, all the beats were made on a Thursday. 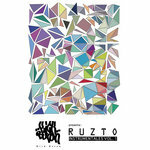 Jueves’ beats balance hip hop – Ruzto’s career ground as a beatmaker and MC – with traces of lo-fi and experimental sounds. 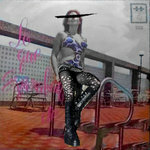 The result is a compilation kind to the ear, but still powerful and complex. 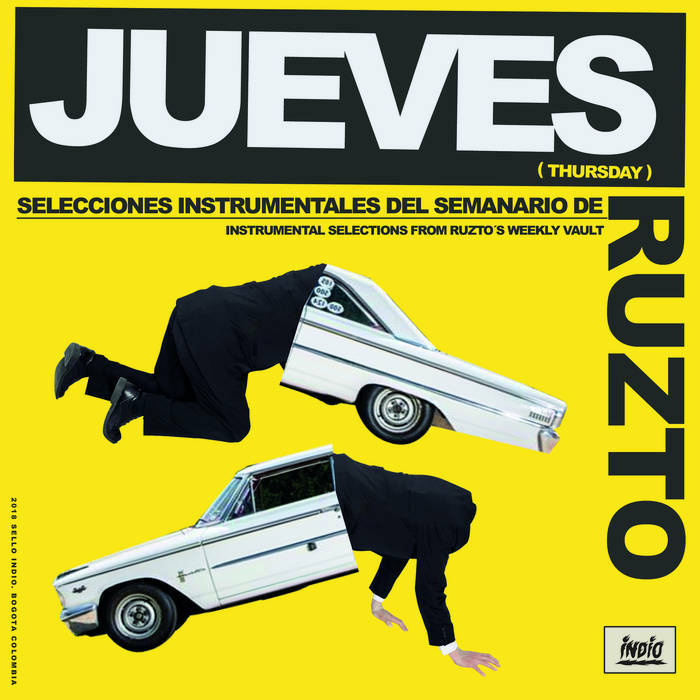 Jueves and its hypnotic sway, its fluid transition and intriguing sounds, seduce any listener’s ears, and draw a sound atmosphere full of layers and little details that show themselves along the tracks are heard. 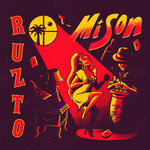 The BPM and drums root Jueves into hip hop, but the gaseous textures and the unorthodox samples move it away from a classical approach and demonstrate Ruzto as a beatmaker that doesn’t fear to experiment. 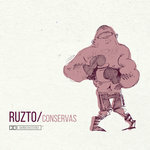 Along with his previous works, Jueves EP – just as the whole weekly vault it’s part of – confirm Ruzto as a fundamental beatmaker in the Colombian and Latin American scenes, since the sounds of his instrumentals speak loud and clear, even more than his rhymes.